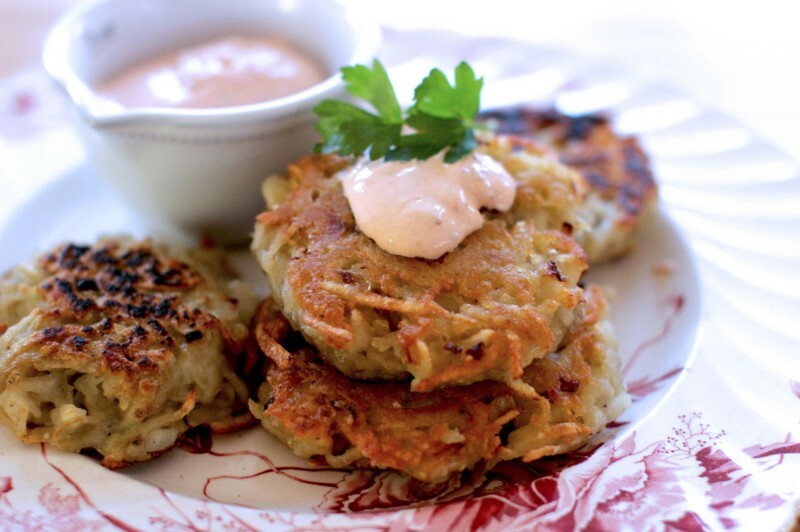 Latkes can be light and heavenly – or almost inedible! So here to kick off our three-part series on holiday foods are James Beard Award-winning chef Michael Solomonov and Steven Cook, co-owners of the Philadelphia restaurant Zahav and authors of the new cookbook, Israeli Soul. They’ll be speaking with Deb Perelman, creator of smittenkitchen.com. Just in time for Hanukkah, they’ll offer tips on how to make your holiday meals memorable (in a good way) and focus especially on how to make perfect latkes. Plus we’ll have plenty of time to answer all your cooking questions, swap a few recipes and you’ll even get a taste of one of our favorite Hanukkah treats. Michael Solomonov is a three-time James Beard Award-winning chef and cookbook author. He is also the executive chef and co-owner of Zahav, a modern Israeli restaurant that brings the authentic flavors of Israel to Philadelphia. Steven Cook is one of the country’s top restaurateurs (and James Beard winner), and the co-owner of Zahav with Michael Solomonov. Together they have written Israeli Soul, Federal Donuts, and Zahav. The son of a rabbi, he left his job as an investment banker in New York, attended the French Culinary Institute and returned to Philadelphia. Deb Perelman is a self-taught home cook, photographer and the author of The New York Times bestselling cookbooks, The Smitten Kitchen Cookbook and Smitten Kitchen Every Day.